SketchFacesDC has expanded! 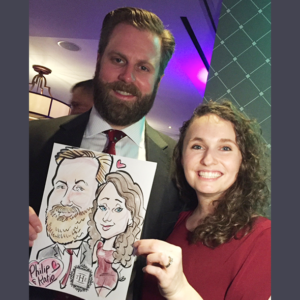 Now serving DC, VA, and MD! 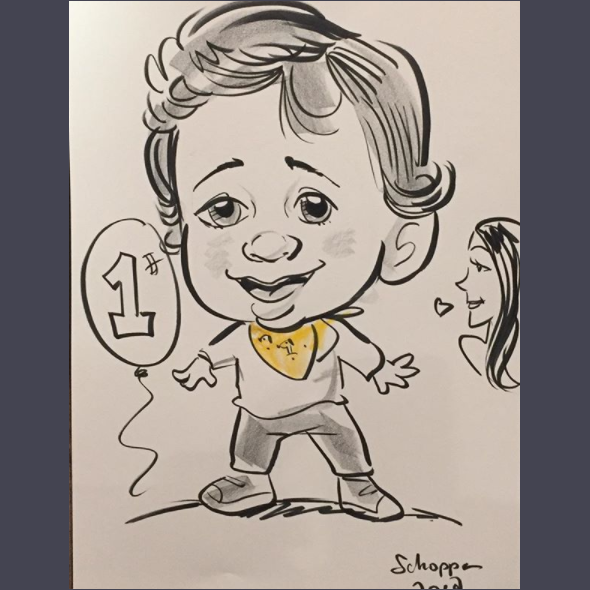 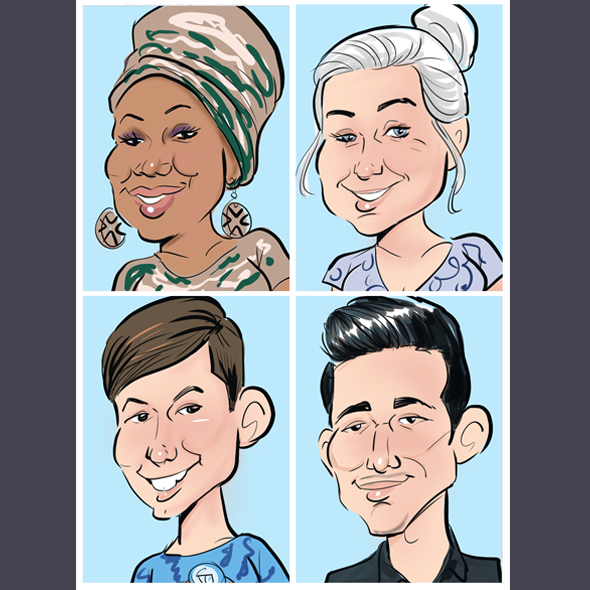 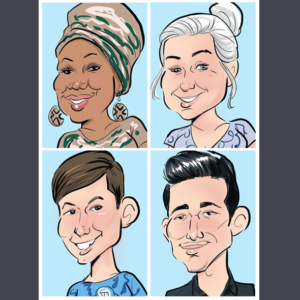 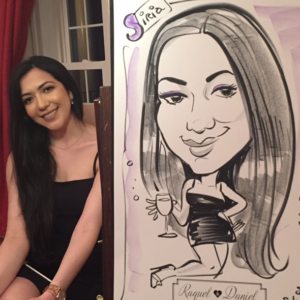 Caricatures and other live artistic entertainment for events! 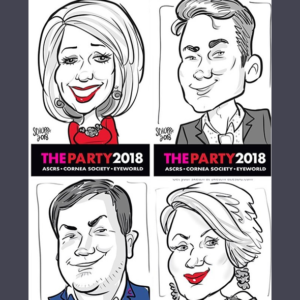 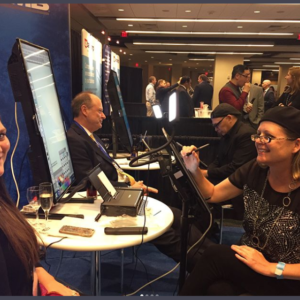 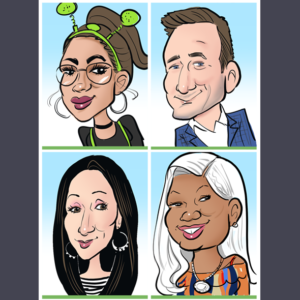 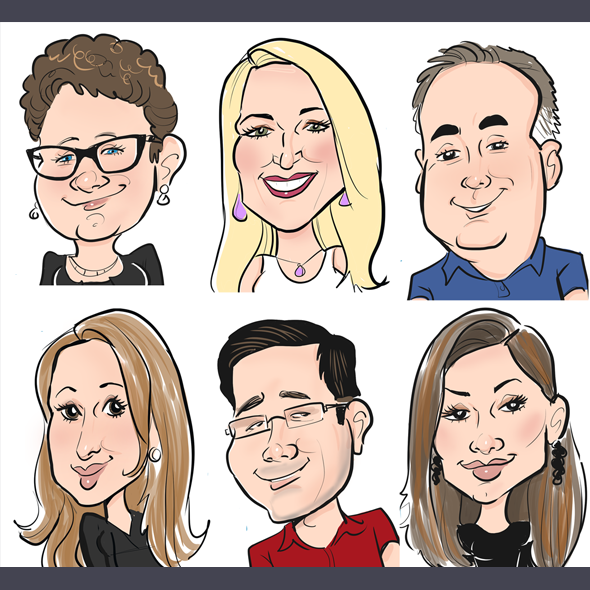 Laura has been a professional caricaturist for over 25 years. 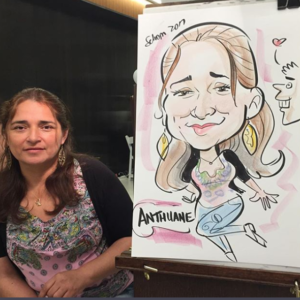 She earned a Bacherlors of Fine Arts from Washington University in St. Louis. 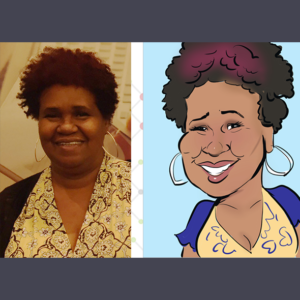 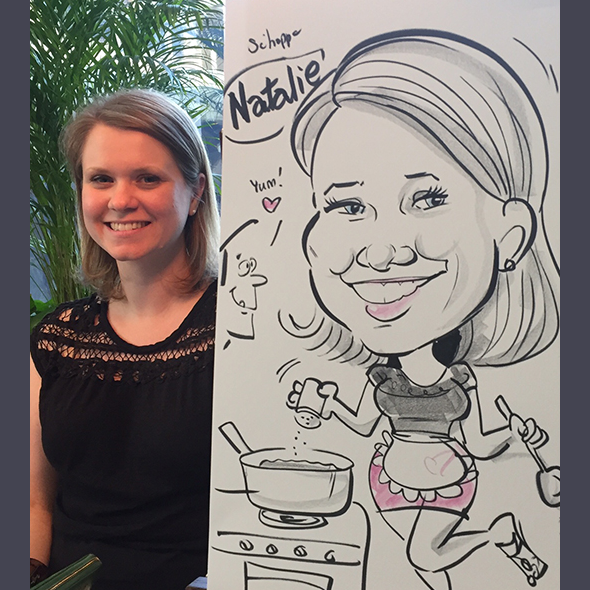 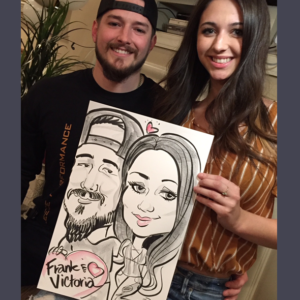 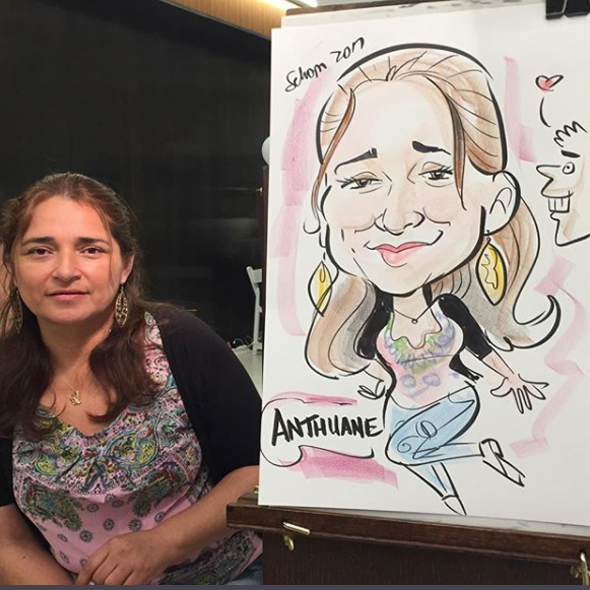 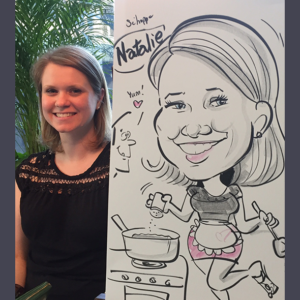 She has drawn live caricatures at amusement parks, malls, corporate events, weddings, birthday parties and more. 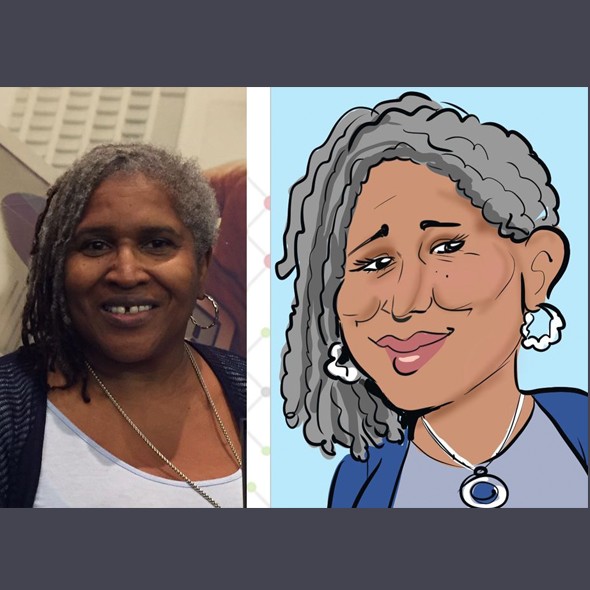 She counts as her inspirations MAD Magazine artists Tom Richmond and Mort Drucker. Laura lives in Alexandria, Virginia. 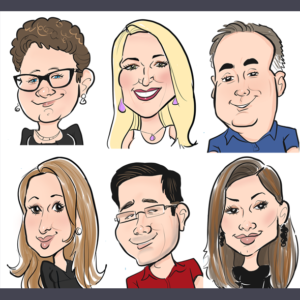 Locations: Northern Virginia, Washington DC, Southern Maryland and Baltimore. 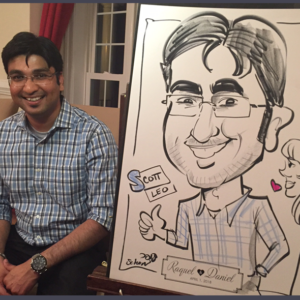 Available to travel for an additional fee. 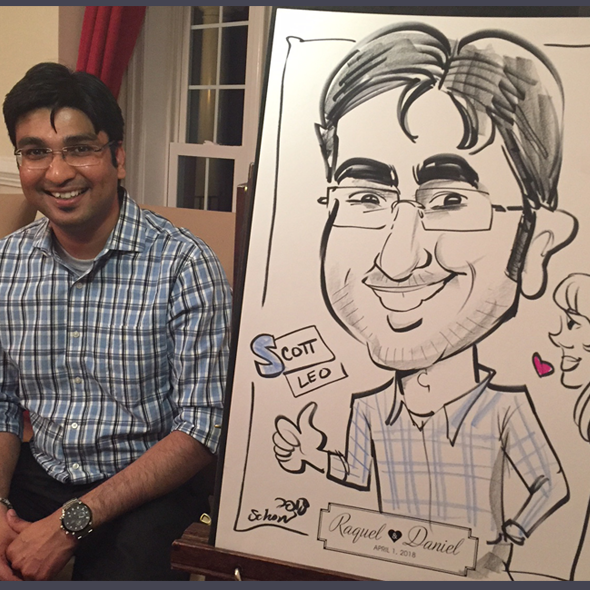 SketchFaces.us is based in Alexandria, Virginia, USA.